You are here: Home / Thank You Soooo Much! 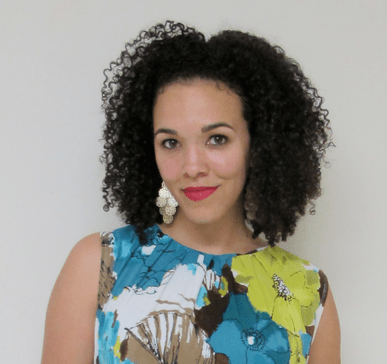 I’m excited that you like my blog enough to want to subscribe! That means the world to me :). While you wait for a confirmation email, I have some great stuff to show you that you may have missed while leafing around my site. 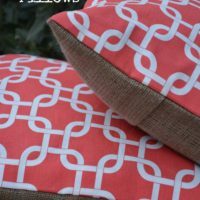 My Favorite Posts and Projects! 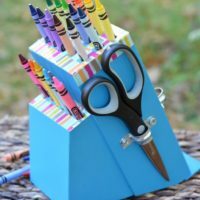 I turned an old knife block into a DIY crayon holder! 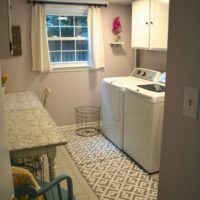 My Pretty Soft Pink Laundry Room Makeover! 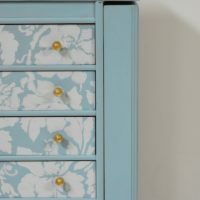 Turn a Jewelry Box into an Organizer for Craft Materials! 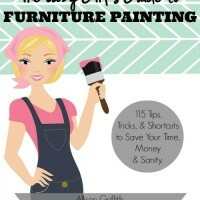 You have to confirm your subscription, and then I’ll be sending you a link to download my free eBook 7 Thrift Tips Your Mama Never Told You.